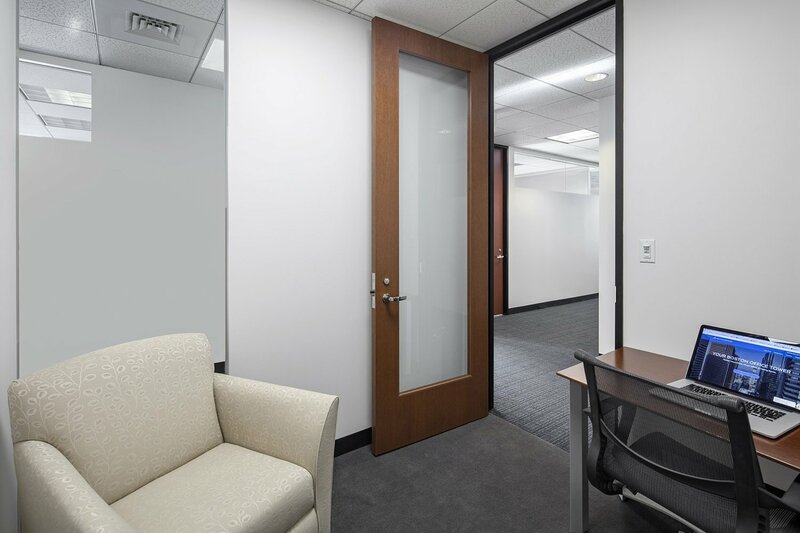 HourOffice Farragut Square provides private DC coworking suites in a new office center offering all of the features of a corporate office with the shared convenience of being available on Farragut Square DC. It’s administrative and shared meeting room services, secure personal and digital environment, and new sun-lit interior create a mini-headquarters workplace, with the added (and optional!) benefit of networking with a friendly community of experienced executives and entrepreneurs. 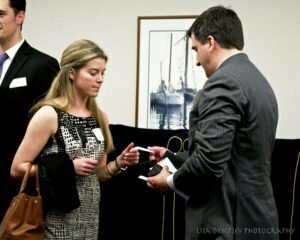 How much does Washington DC office space cost? • Virtual office plans: $75 to use our DC office address as your own; includes use of an open desk and lounge space from 9 a.m.-5 p.m. weekdays on a reasonable use basis. • DC Coworking Plan: $499/month for unlimited, undedicated use of an open benching and lounge space from 8 a.m.-7 p.m. weekdays. Register as a preferred DC coworking partner to access this program. • Meeting/Event Space: fees range from $29/hour for a 2 or 3 person private offices to $500/day (8 hours) for a 1o to 14 person meeting room equipped with LCD screens, Apple TV & other presentation tools. • Meeting the needs of both corporate and entrepreneurial cultures in a high-quality, boutique-style office initially seemed like a difficult task. Interestingly, however, balanced diversity in membership has worked well in practice. “The conclusion is, they are all here to get work done,” says founder Mark Wiatrowski. • Quick resolution of technical IT glitches and vendor issues is essential to HourOffice, so the company has devised systems that are redundant and can be internally diagnosed and repaired, rather than relying on external consultants to resolve problems. • Call HourOffice DC if you want transparent all-inclusive pricing, scalable private team spaces, and a professional team that will help you build your business. Our blazing fast Gigabit Fiber Internet access is just one of many productivity perks.